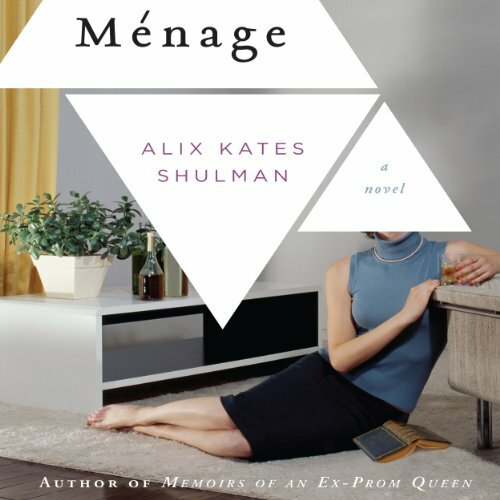 Showing results by author "Alix Kates Shulman"
Heather and Mack McKay seem to have it all: wealth, a dream house in the suburbs, and two adorable children along with the nannies to raise them. But their marriage has lost its savor: She is a frustrated writer and he longs for a cultural trophy to hang on his belt. During a chance encounter in LA, Mack invites exiled writer Zoltan Barbu - once lionized as a political hero, now becoming a has-been - to live with him and his wife in their luxurious home. The plan should provide Heather with literary companionship, Mack with cultural cachet, and Zoltan himself with a pastoral environment in which to overcome his writer’s block and produce a masterpiece.